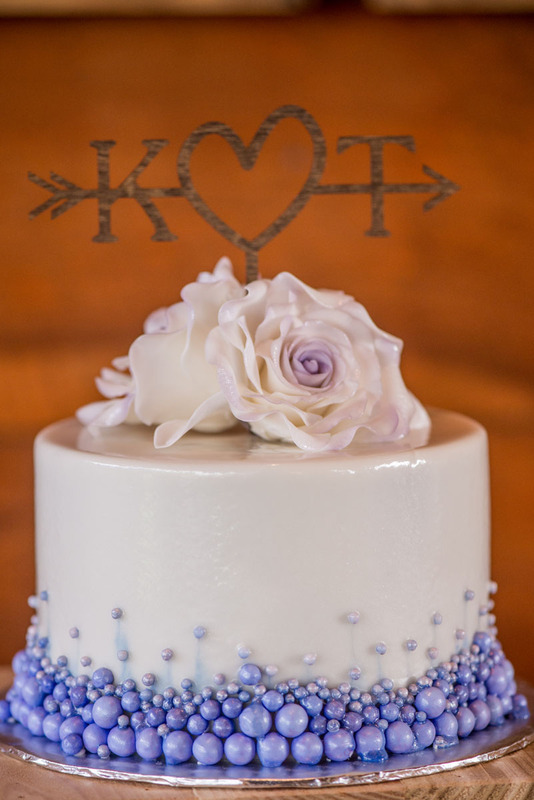 The breathtakingly beautiful wedding cake can be considered a centerpiece at any wedding. 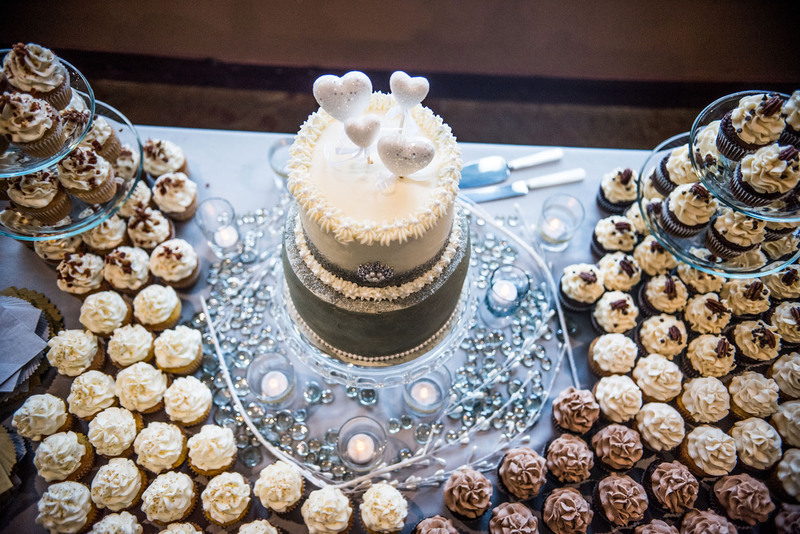 The cake may be given an important role on your wedding day. 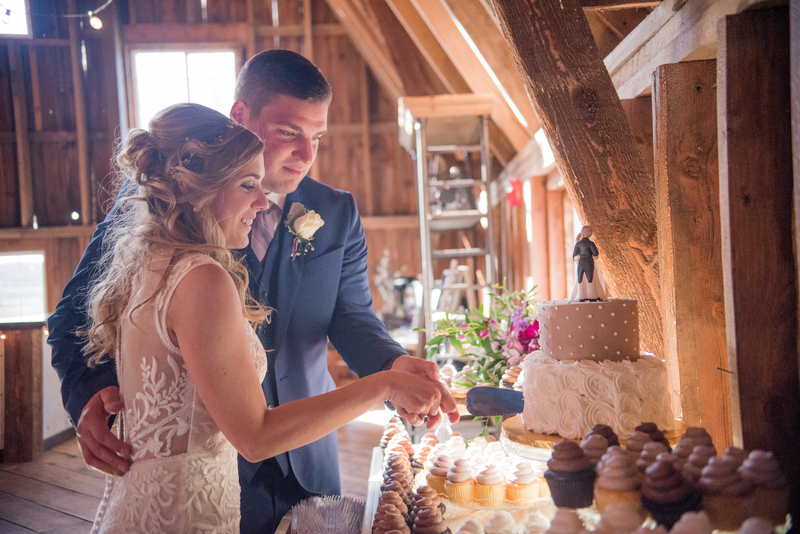 You may choose to place it in the corner until the cake cutting ceremony moment arrives, or you may decide to place your wedding cake at the center of your party. No matter where you put your cake, your guest will be quick to find it. 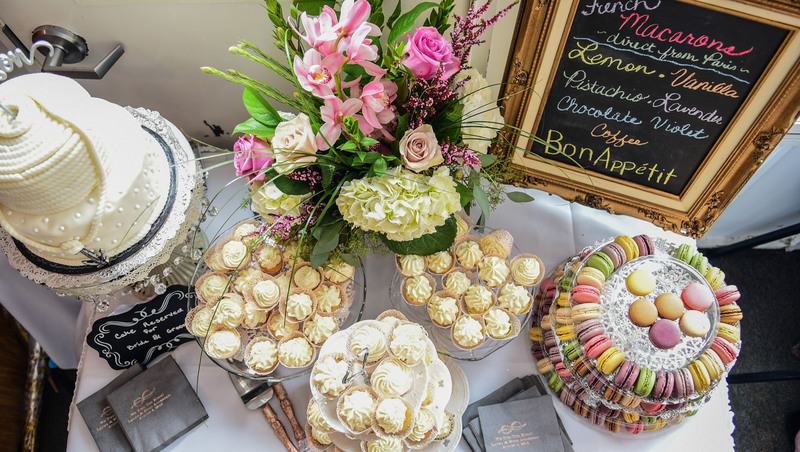 This delectable sweet treat has made an appearance at most wedding receptions all around the globe. Various cultures and ethnicities have been adopting this trend for their big day for thousands of years. It makes one wonder how it all began. 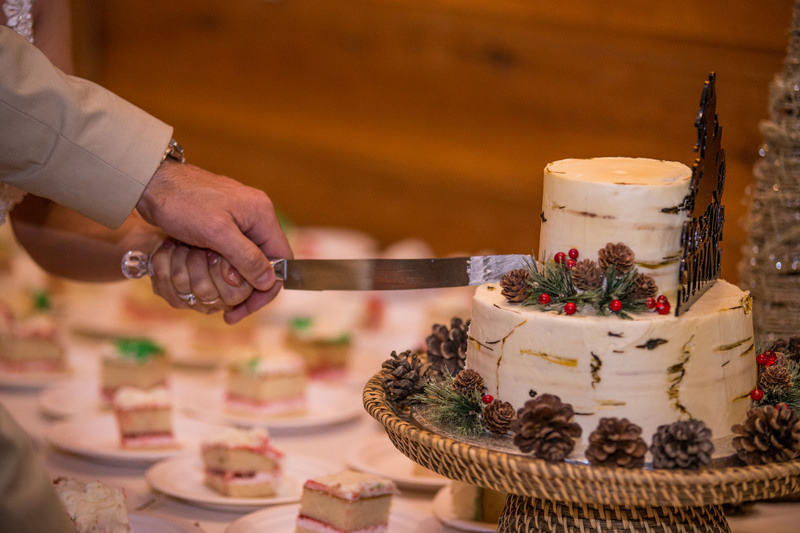 So just for you, we’re lining up the top traditions for cake cutting and the significance behind them. Historic weddings had separate cakes for the groom while today; Southern states may still continue this ancient old tradition. Modern weddings have altered the tradition in a manner that showcases the groom’s interests, taste as well as their adored sport’s team too. 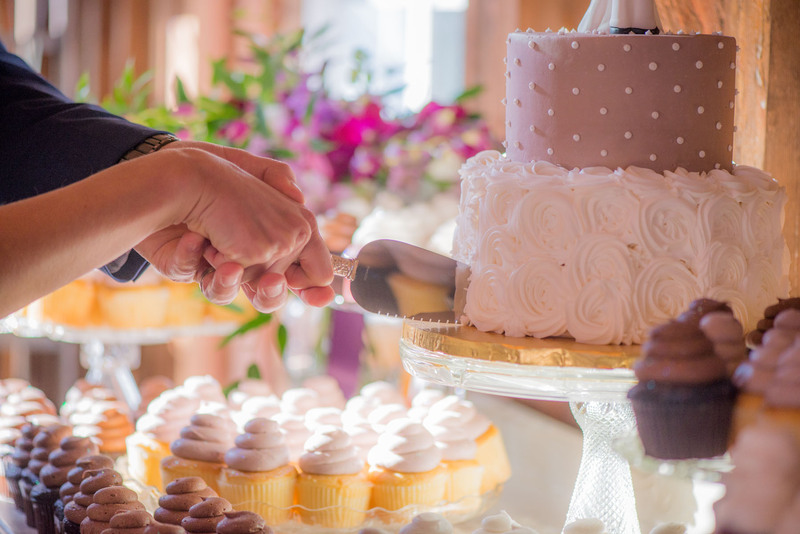 Similar to the notion of tossing the bouquet and sharing the first dance, the cake cutting ceremony is an integral part of the wedding ceremony. Not only is this a memorable occasion for the bride and groom, but it’s also a splendid opportunity to capture a few fun moments. This act represents one of the first activities done together as a couple, while in the past; it was carried out by the bride herself, as a symbol of the loss of her virginity. 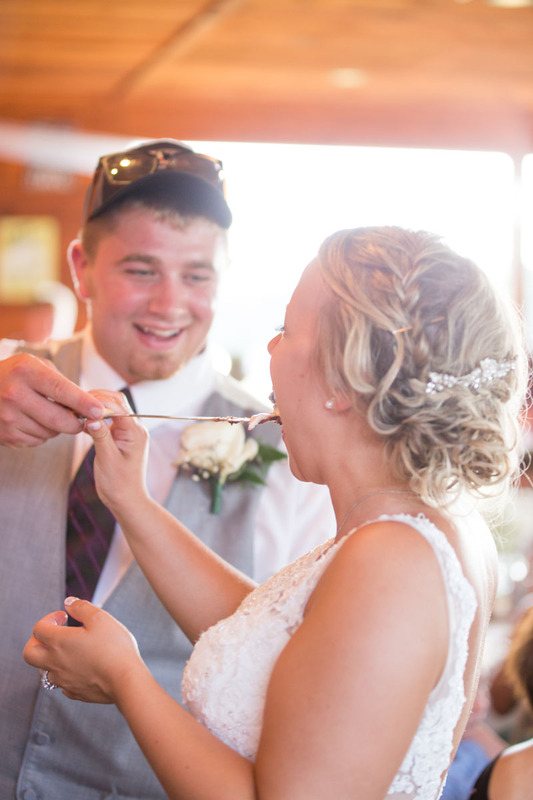 When the newlywed couple feeds each other the wedding cake, this activity is sheer romantic fantasy at its finest. The act symbolizes a beautiful commitment of showering love and affection upon one another while providing for each other till eternity. We may have modernized this event into more of a cake smash type moment, one can hope our partners keep it clean. Either way you get to have your cake and eat it too. Believe it or not, the tradition of sleeping over a a piece of wedding cake (cake under your pillow) was an actual thing of the past. Almost 300 years ago, it was believed that by doing so, the person sleeping over the piece of cake will dream of their future partner over that night. Today, the tradition is modernized by sleeping over a wedding favor with the same intention. During the Roman Era, wedding guest would break mana or bread over the bride & grooms head as an offering of Fertility. This act was thought to bring good luck and lots babies early in their marriage. 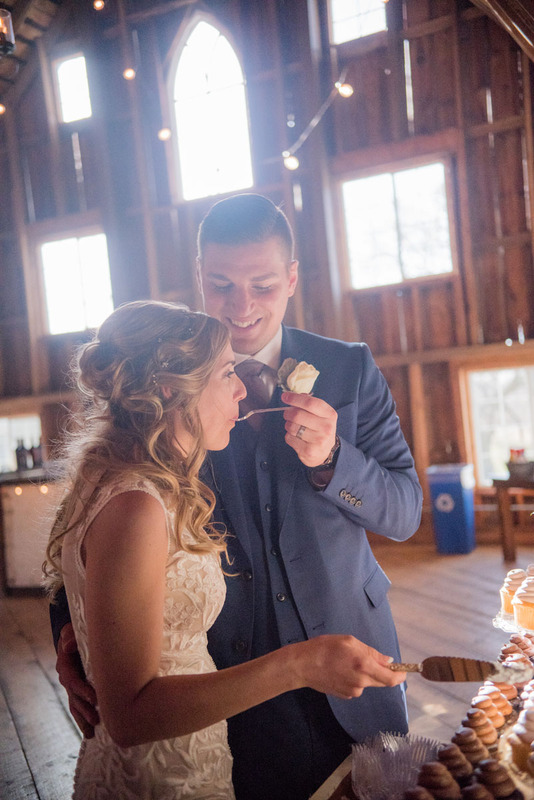 Perhaps the modern day twist to this theme: During the cake cutting, When the Bride and Groom feed each other a bite of cake. This can be done with good intentions, nice and neat or total cake smash in your face kinda day. Beware of frosting up the nose, everything will smell sweet for rest of the night. 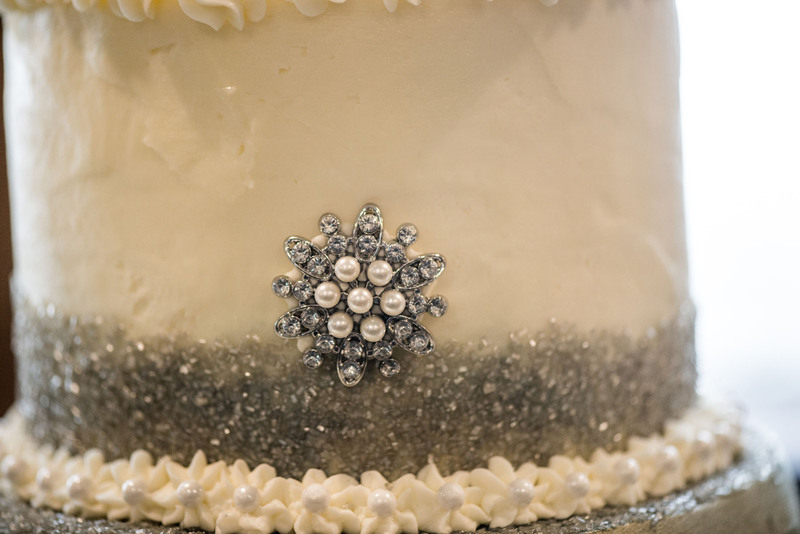 The age old tradition of baking a wedding cake with charms hidden inside was a popular one of the past. Today, a more practical version exists where charms are baked into the cake, with ribbons attached to each one of them so guests can simply pull them out before devouring their dessert. 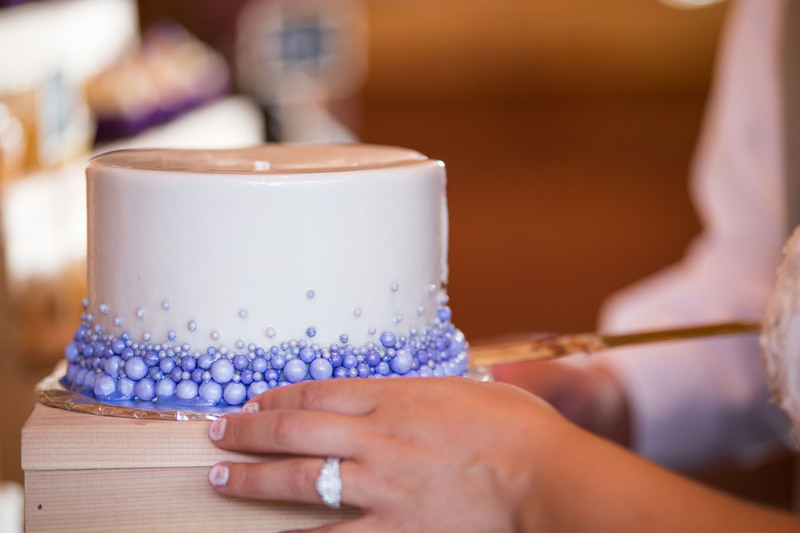 The top tier of wedding cakes is known to carry great significance for newlywed couples. In the past couples used to save the top tier to enjoy at the Christening ceremony of their first born child. Christening ceremonies typically took place within the year of the wedding. 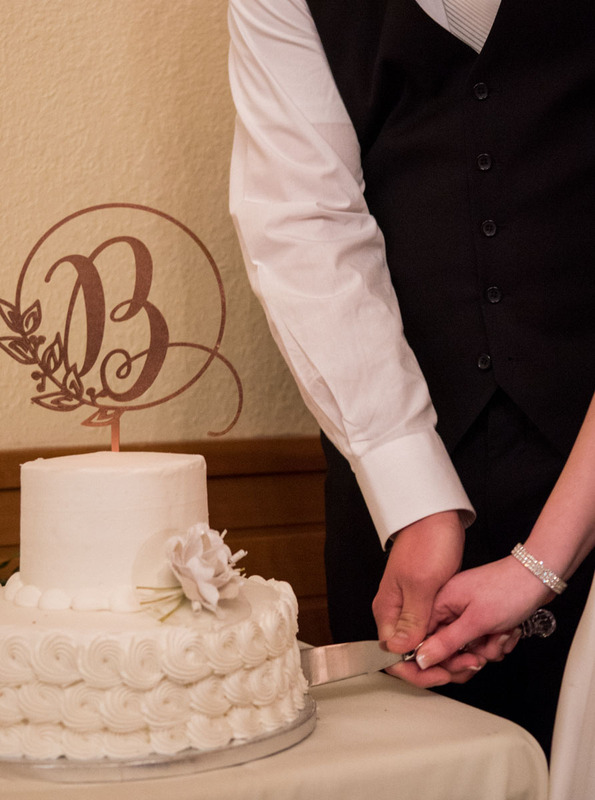 Sharing a layer of the top tier serves as a reminder for couples of their special day. Just in case you’re wondering how a layer of cake could survive for a year, as long as its kept in the freezer and doesn’t contain fresh fruits or mousse layers, it can last without too much damage. I don’t know about you, but all this talk about cake has me craving some sweet treats! There ya have it! 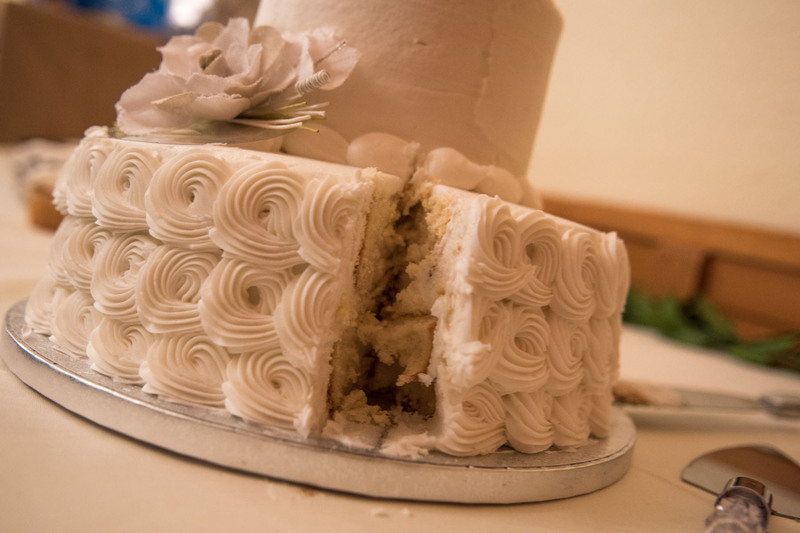 We hope you enjoyed reading more about the history of the wedding cake. Do you know of a few more Traditions, we would love to hear from you. We guarantee you in writing to surpass the wedding photography industry standards when you sign the wedding contract. 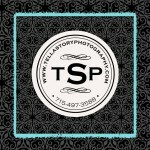 We are dedicated to making your wedding photography ~ planning process easy & enjoyable from start to finish. We understand you want a unique and personal wedding, without a huge price tag and without the stress. 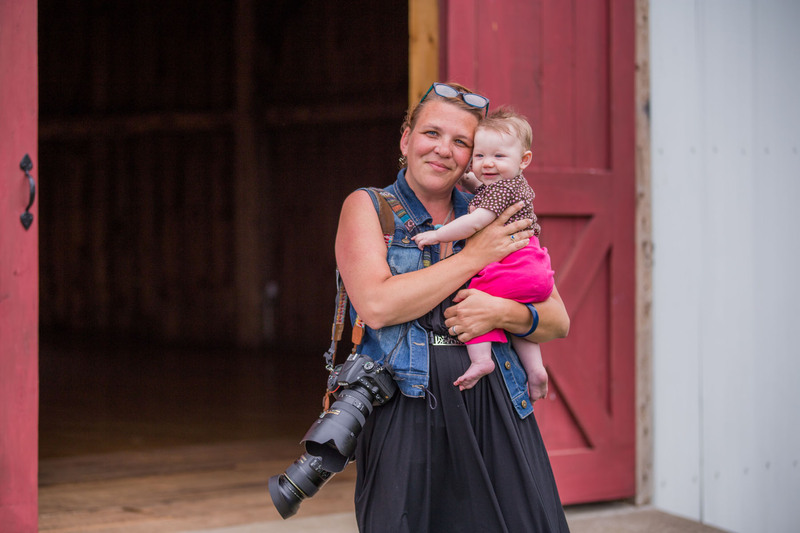 We will deliver both confidence & peace of mind as your wedding photographer. From contemporary, to traditional; Our journalistic style will catch your most intimate moments as you begin your journey as husband and wife. Our experience has taught us that no two wedding are alike. Forget ‘packages’ — your wedding dreams aren’t the same as someone else’s. Rather than trying to fit you into a package, we design the package around you with the sole purpose of helping make your wedding dreams come true!